Friday – Saturday 11AM – ? Tuesday – Thursday 11AM – ? serving naples best pizza and world famous steak subs for 35 years! 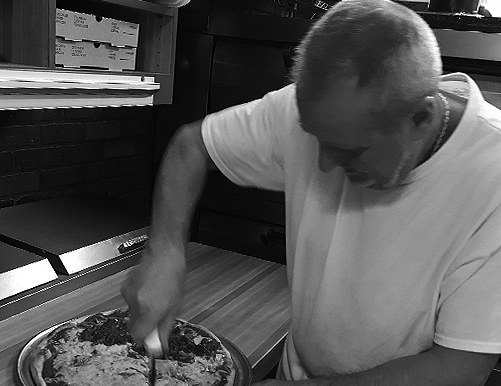 Carlo and his wife Kelly have been making pizzas and other delicious Italian food for more than two decades. Prior to opening Luigi’s Pizza, Carlo owned Carlo’s pizza in the Park Shore Plaza in Downtown Naples, and at one point all of his brothers had similar establishments. Carlo puts his heart in all the food he makes and his customers come back time and again for Naples’ Best Pizza and his mouth watering World Famous Steak Subs. Along with those two favorites, Carlo makes authentic lasagna, spaghetti, and home made sausage and meat balls. Whatever you order off our menu, you can be sure that the freshest ingredients are always used. 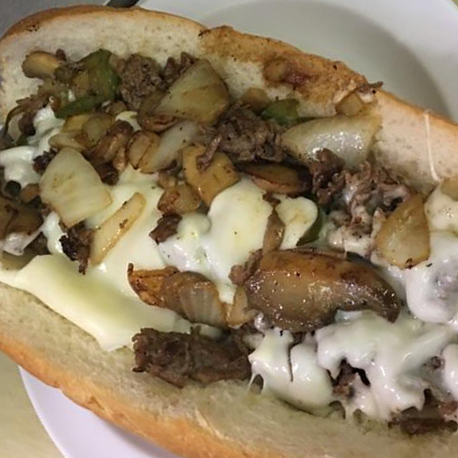 We buy the best cheeses and meats for our subs and salads, fresh locally grown vegetables are sourced weekly for salads and sandwiches, and USDA Prime Rib delicately sliced is what makes our Steak Subs World Famous! 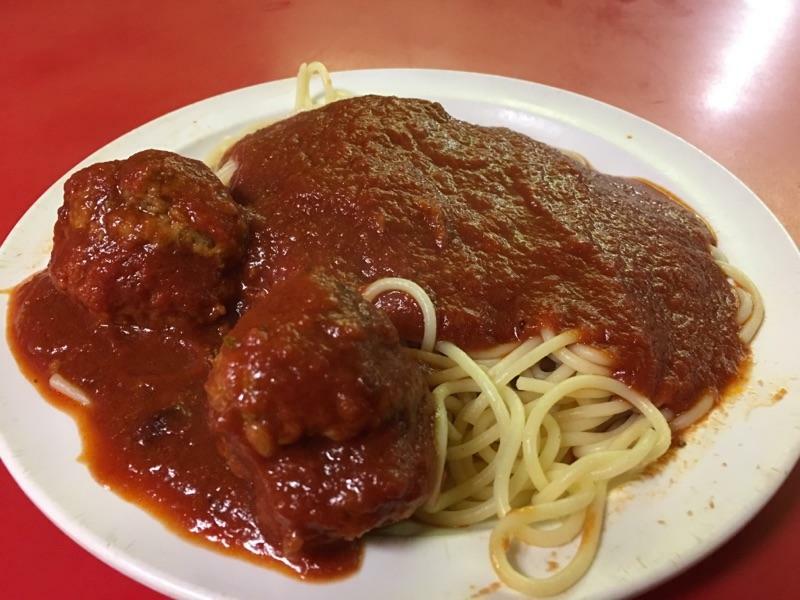 Come try our homemade meat balls and Italian sausage, you won’t find a better tasting one in Naples. 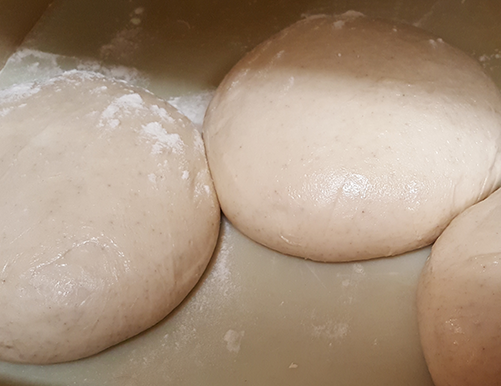 Our pizza is made with dough mixed from scratch and kneaded every morning, so you know the crust is baked from the freshest around; and our Lasagna and Spaghetti are made from scratch each day as well. We only use fresh baked bread for our Sub Sandwiches, delivered from a local bakery early every morning. This fresh baked sub roll is the foundation for some pretty awesome sandwiches. Fresh bread, high quality meats, fresh quality cheeses, and locally sourced fresh vegetables make our subs top the best in town. Come get a God Father, and see what a real submarine sandwich should feel like! Served with thin sliced USDA Prime Rib and cooked with our special spices, topped with fresh melted Mozzarella cheese covering fresh veggies (onions, green pepper, and mushrooms) if you desire! 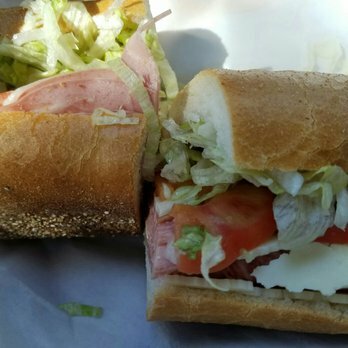 Fine Italian meats; Proscuitto, Cappicolla, Salami, Ham, Mortadella and fresh�Provolone Cheese piled on a fresh baked sub roll with cold fresh locally sourced veggies make this sub a Traditional Favorite. Bring your appetite for this sub, it’s big. Served cold or hot, it’s delicious! White sauceless pizza with EVO, fresh Mozzerella and Ricotta Cheeses, and a choice of toppings such as mushrooms, Italian Sausage, Homemade Meatball, fresh Basil Leaves for some suggestions. people love coming to Luigi’s – for the food and the family! see what they say at tripadvisor, Yelp and Google! I usually order the steak & cheese sub. The prices are reasonable. I’ve had most everything on the menu & haven’t found anything that wasn’t good. The anti pasta salad is awesome. 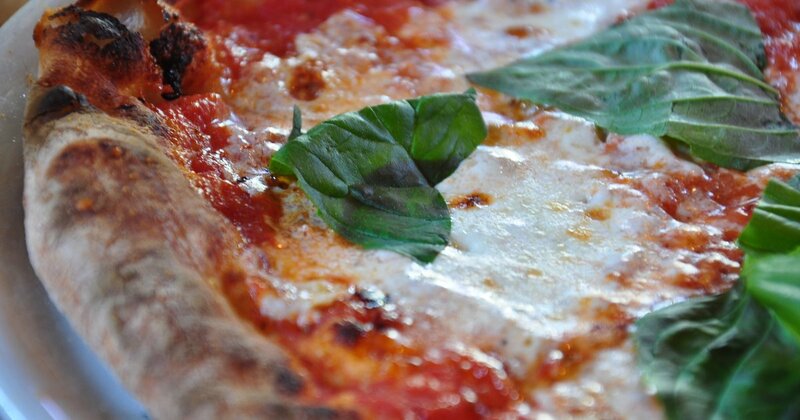 We had ordered a couple pies and a salad for the family when we were in town over the Holiday’s and found this place to be one of the best spots to get a more traditional NY style pizza in Naples…. Wow … again another great choice for dinner in Naples. I like the more ‘local’ places so this one is right up my alley. Not pretentious, soda in cans and bottles but awesome food and great service! The antipasto salad is to die for! 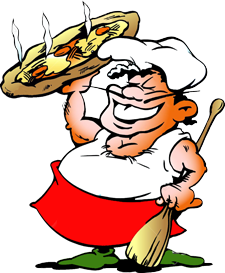 Their Italian sausage melts in your mouth and the meatballs … W.O.W … well worth it to stop in here and grab a meal. Their pizza crust is one of a kind … it’s so great we will be going a 2nd time during our week-long vacation! Take my word … you won’t be disappointed!!! This was our first visit and we loved it! Good service, excellent food we had pizza and one party had spaghetti combo. The pizza was hot fresh and delicious and the small portion of spaghetti was a good size, actually asked if we got the right order. The build might not look inviting as most of the shops in the strip are closed but the food will not disappoint! A great mom & pop pizza place! 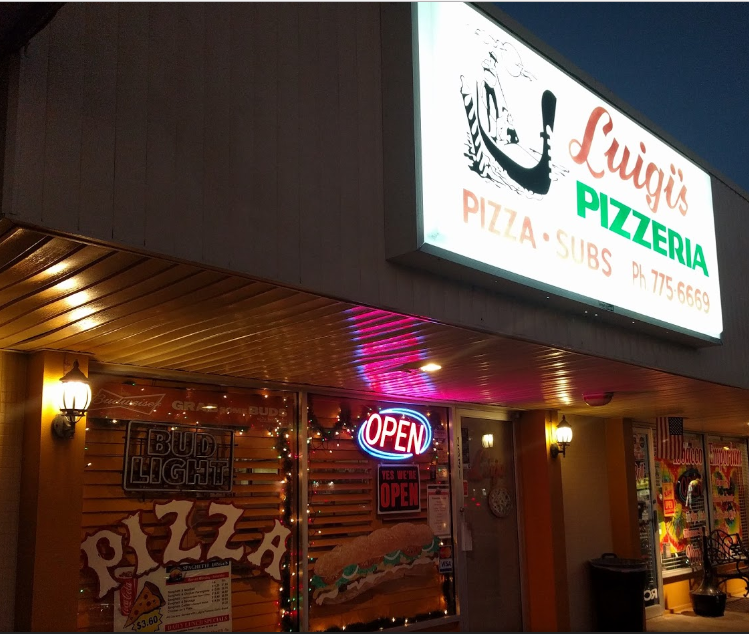 Often dubbed as one of the safest spots in Naples to eat, many of Collier's finest eat in Luigi's for lunch and dinner, because hot and fresh is always just minutes away at Luigi's Pizza!